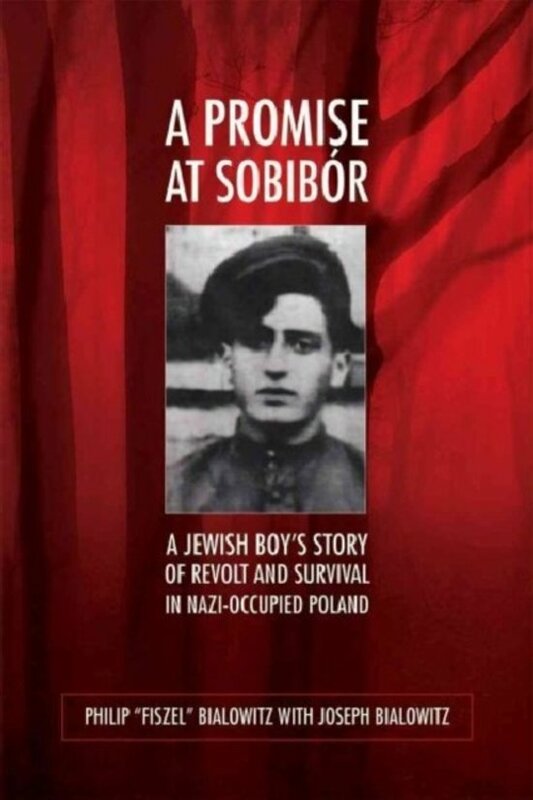 This is the true story of Fiszel Bialowitz, a teenaged Polish Jew who in 1943 escaped the Nazi gas chambers at the Sobibor death camp. He joined with his brother and a small group of prisoners to carry out a daring and precisely planned revolt that killed SS officers and allowed roughly half of the camp's 650 remaining Jewish prisoners to flee through minefields and machine-gun fire into the surrounding forest. Only about forty-two of them, including Fiszel, are known to have survived to the end of the war. Philip (Fiszel) Bialowitz, now an American citizen, relates his eyewitness story in "realtime" perspective, from his childhood before the war to his life in the Izbica ghetto, his six months of internment and resistance at Sobibor, and his rescue by courageous Polish farmers. 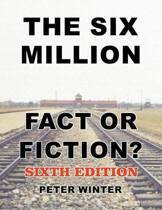 He also recounts the challenges of life following the war as a displaced teenager and his eventual efforts as a witness to the truth of the Holocaust.